PARIS -- PSA Group said it will develop a one-ton pickup with its Chinese joint-venture partner Changan Automobile to be launched in Chinese and global markets by 2020. The project is the first result of a cooperation agreement signed between PSA and Changan in June in which PSA agreed to invest 500 million euros to help shore up its struggling Chinese operations. The joint venture between the two companies started six years ago as a partnership to develop the upscale DS brand in China. The pickup will be built in Changan's light-commercial vehicle plant in Ding Zhou, PSA said, and will be engineered to meet worldwide standards. It will be offered for sale in China and PSA's overseas markets. The pickup is also expected to help PSA reach its objective of tripling overseas sales volumes for light-commercial vehicles by 2021, the company said. 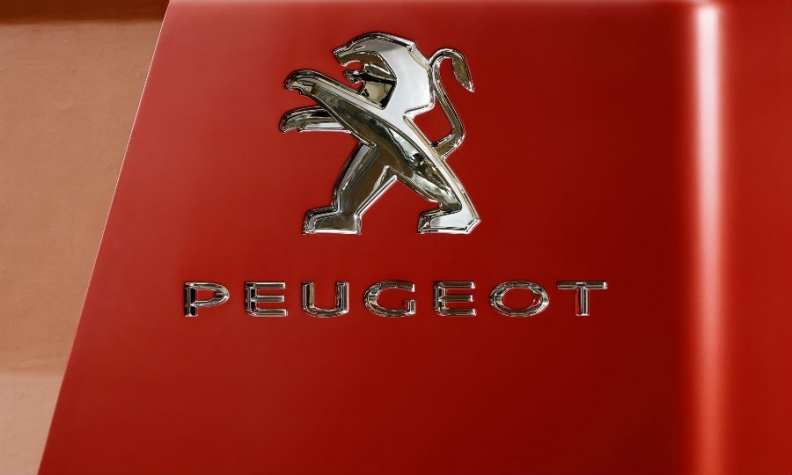 PSA re-entered the pickup market in a limited way in September when it launched sales of the Peugeot-branded Pick Up in the African market built in Tunisia. That model was developed in cooperation with PSA's other joint-venture partner in China, Dongfeng, which holds a 14 percent stake in PSA. The 5008mm-long double cab, ladder-frame model is based on the Dongfeng Rich pickup and uses a Nissan-developed 2.5-liter turbodiesel engine. 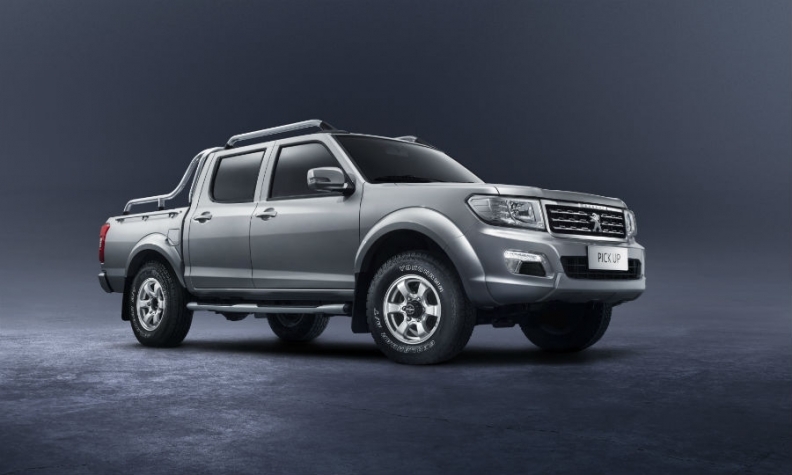 Peugeot's African pickup, pictured, is based on a Dongfeng platform. Its latest pickup will be developed with Changan. The global market for one-ton pickups is thriving. In the first half, 323,000 midsize pickups were registered in the Asia-Pacific region and 120,000 in South America, according to JATO Dynamics. European registrations are up 19 percent in the first half to 80,600. PSA does not yet have a one-ton pickup in the European market, which is led by Ford, Toyota, Nissan, Mitsubishi and Volkswagen. Renault and Mercedes are entering the market this year with the Alaskan and X Class, which are versions of the Nissan Navara.